The QRemote Control upgrade is on the PC only. 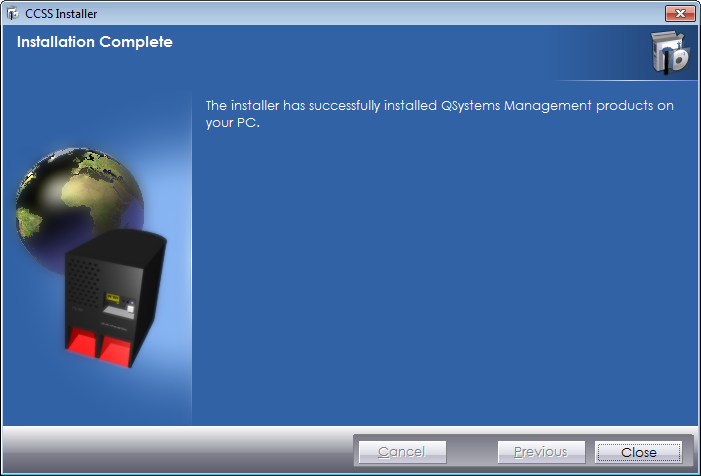 The relevant IBM i objects are installed with QMessage Monitor. 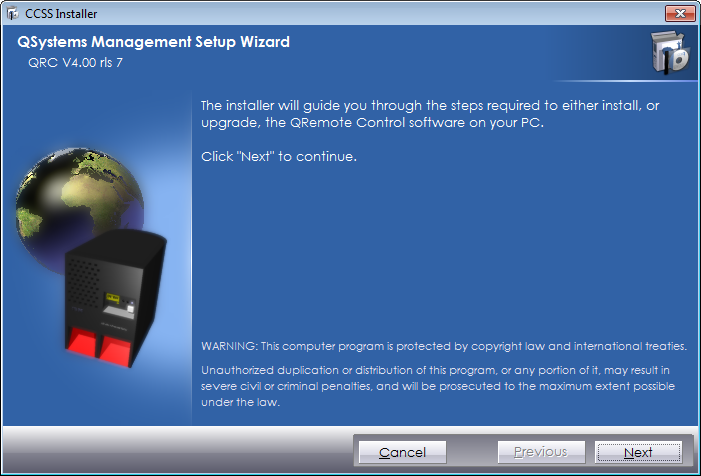 Note: The upgrade of the QRemote Control IBM i software is performed as part of the QMessage Monitor IBM i software upgrade. 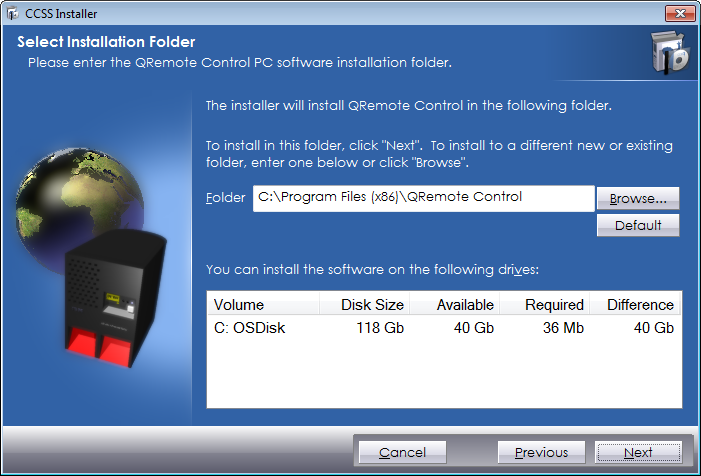 The QRemote Control PC software is updated separately from the IBM i software. The PC upgrade instructions are below. Double-click the downloaded installer. The upgrade process starts automatically.